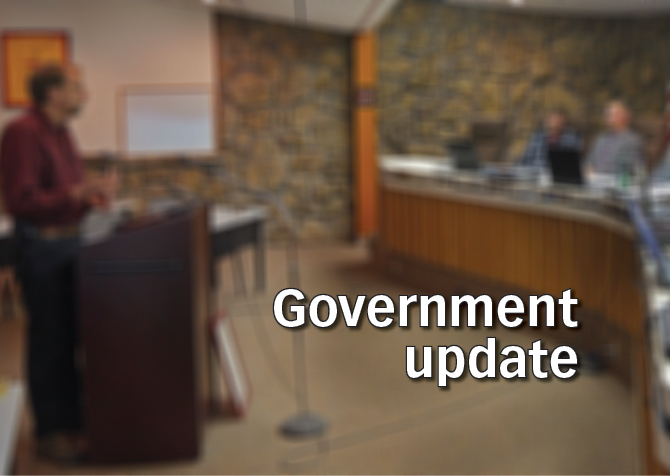 A joint services committee workshop consisting of Moffat County and City of Craig officials takes place at 4 p.m. Tuesday, April 16 at the Parks and Recreation conference room at 300 W. Fourth St. Among those attending are Moffat County Commissioner Ray Back, City Councilors Derek Duran and Chris Nichols, and additional county and city representatives. There will be no official actions taken during the meeting. 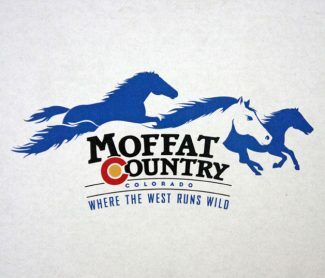 Among discussion items are presentations from Moffat County Tourism Association, Parks and Rec, and other entities.